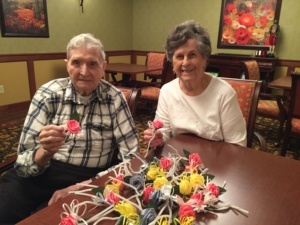 Today, all of us here at The Villas of Lilydale would like to take the time to honor and remember the men and women who have served our country. 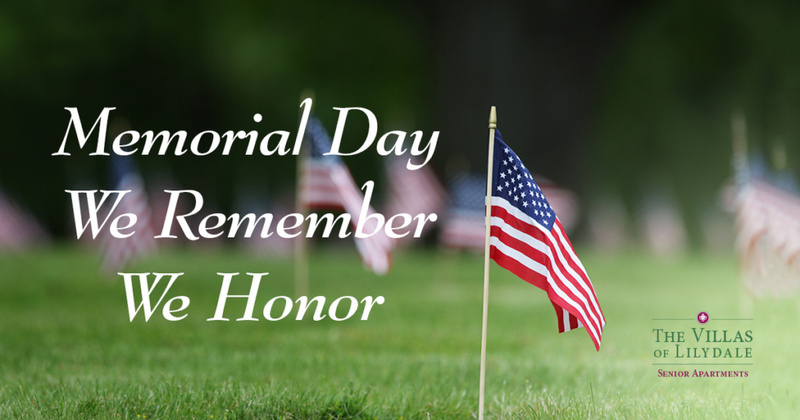 We are forever grateful for your sacrifice! 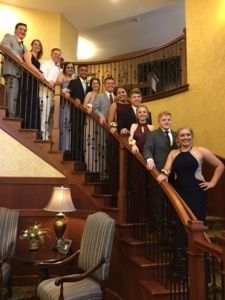 Several students from Eagan High School stopped by Lilydale Senior Living to show off their prom wear before the dance at! 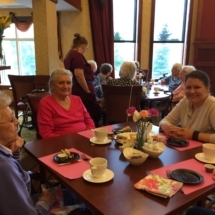 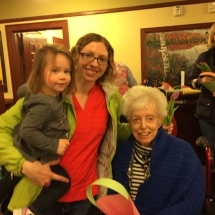 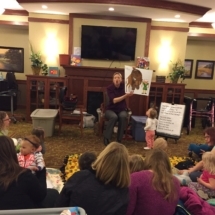 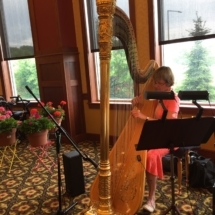 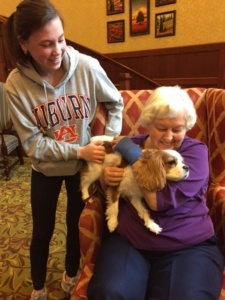 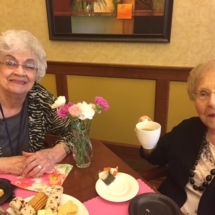 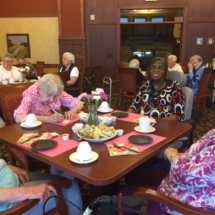 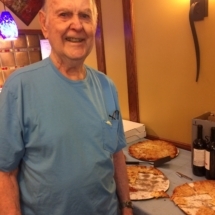 Our ladies tea, in celebration of Mother’s Day was a smashing success at Lilydale Senior Living! 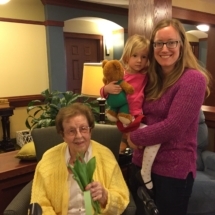 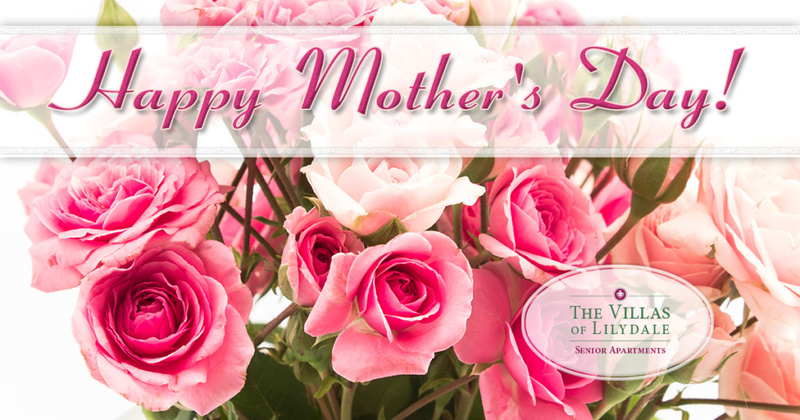 The Villas of Lilydale Senior Living is wishing all of the moms, grandmas and great-grandmas a great Mother’s Day! 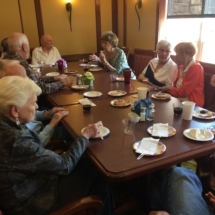 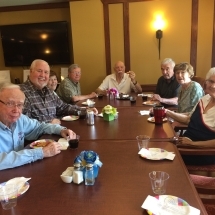 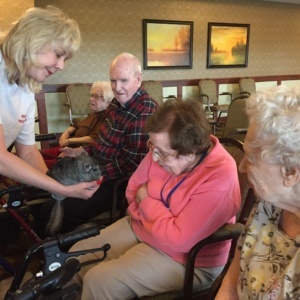 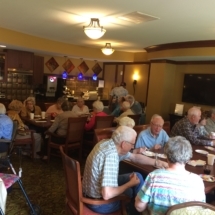 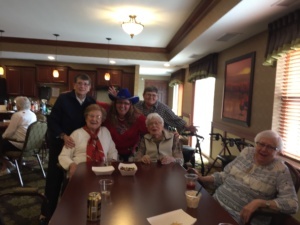 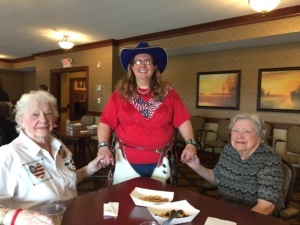 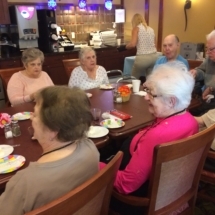 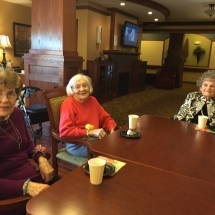 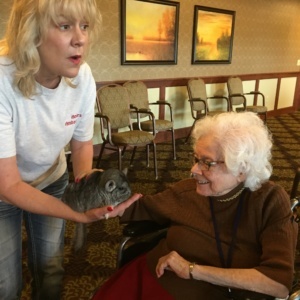 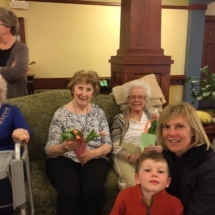 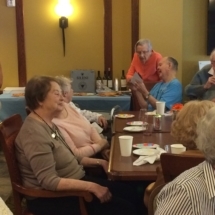 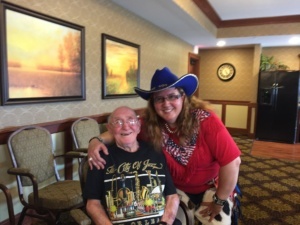 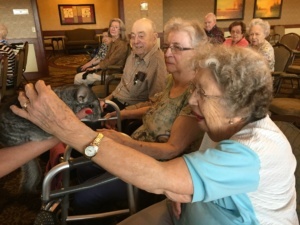 The residents of The Villas of Lilydale enjoyed happy hour at Lilydale Senior Living with entertainment by the Singing Cowgirl.